Do you need a Sample Training Calendar for school days and holidays? 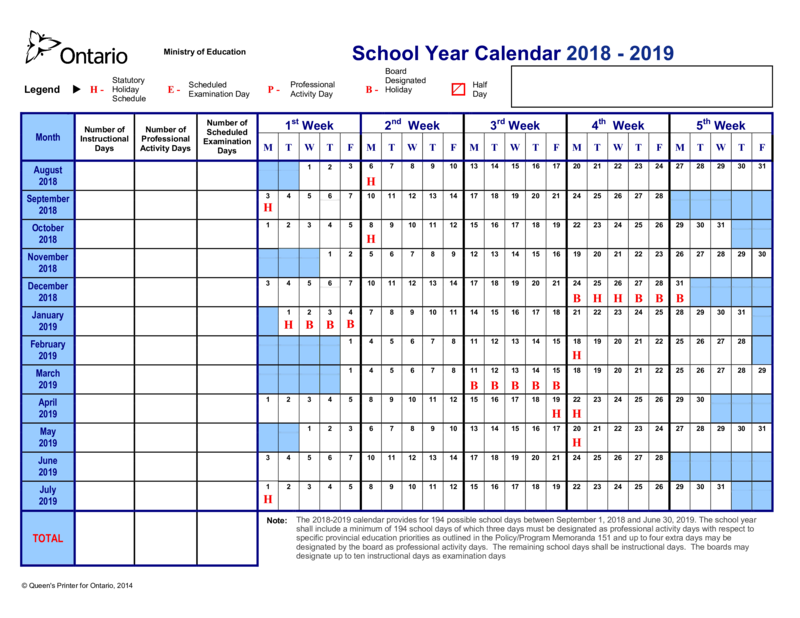 Have a look at this example School Year Calendar! Download your free printable Sample Training Calendar template now!